Is he 53 or a teenage skate punk? 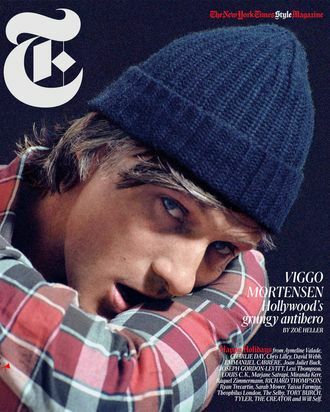 Only The New York Times Magazine (and its photo retouchers?) can say for sure.